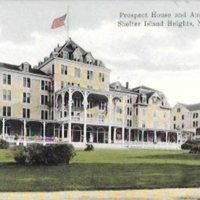 Prospect House and Annex, Shelter Island Heights, N.Y. 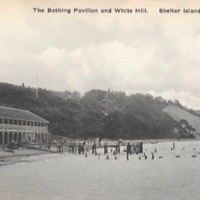 The Bathing Pavillion and White Hill. 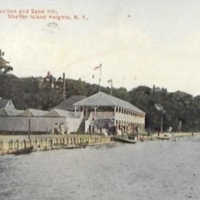 Shelter Island Heights, N.Y.